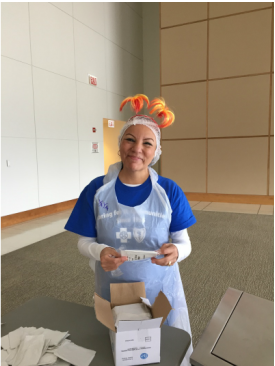 On April 14, 2015 Blue Cross Blue Shield of Illinois hosted their firs meal packaging event at their corporate headquarters in Chicago. 50,000 meals were packaged that day and donated to the Northern Illinois Food Bank which distributed the food among the 300 food pantries that they serve. Over 300 volunteers worked in two shifts to package the meals which were specially fortified macaroni and cheese dinners providing ingredients important for a balanced diet. 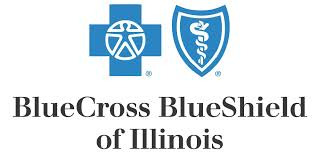 We at FEED6 felt privileged to work side by side with all these wonderful and dedicated employees of Blue Cross and Blue Shield of Illinois.